New Members can get orientaion on our site. Guest friendly, Guest can posts annomymous here. Have a complaint? an issues you wish to voice? Post here. GUEST friendly, where guests can get to know the site and eachother, don't be shy. Where soon to be students can enroll at hogwarts. Please reply to this thread so we know you want to become a student. Have a plot you want to straighen out? write it here and see what might become of it. 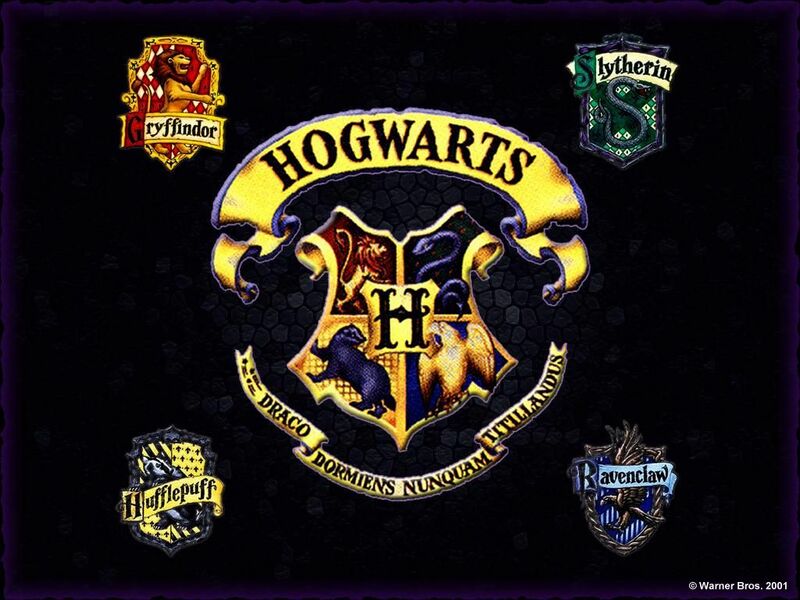 Check out the House Points, Yes!!! we have house points! and explore the castle of Hogwarts, watch out for Peeves. Come one come all and see the triwizard tournament! What will our 3... oopes 4 Champions come up with to Defeat the challenges? Give the user what they need. Further places in the RPG outside hogwarts will be placed here. Here you may post what ever you want, Harry Potter related or not. Post events in the future before you characters die.